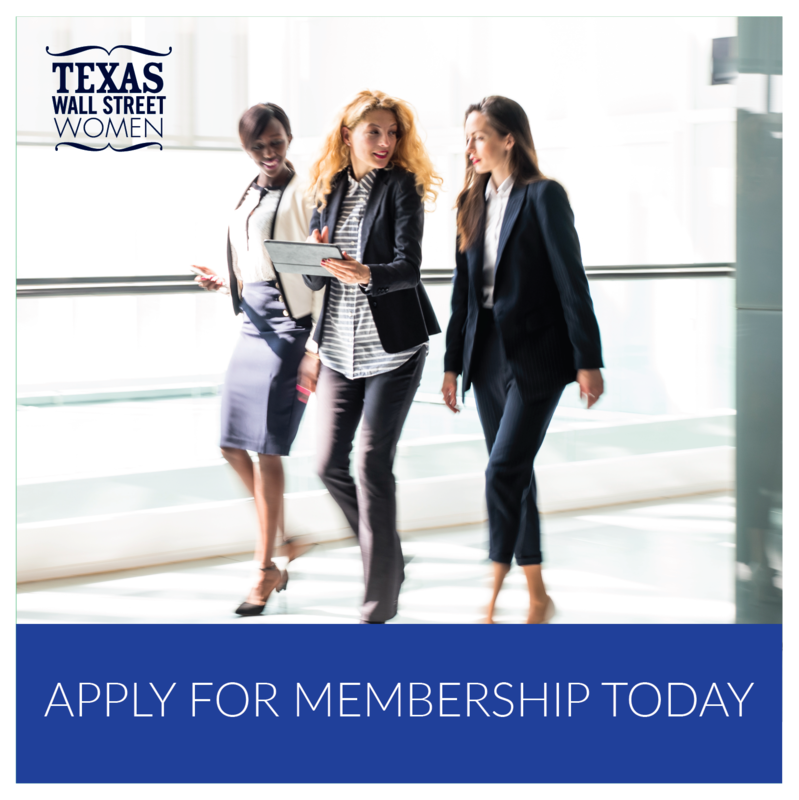 We have an exciting week ahead with a happy hour in Houston tomorrow and our fourth annual Fort Worth Luncheon on Thursday. 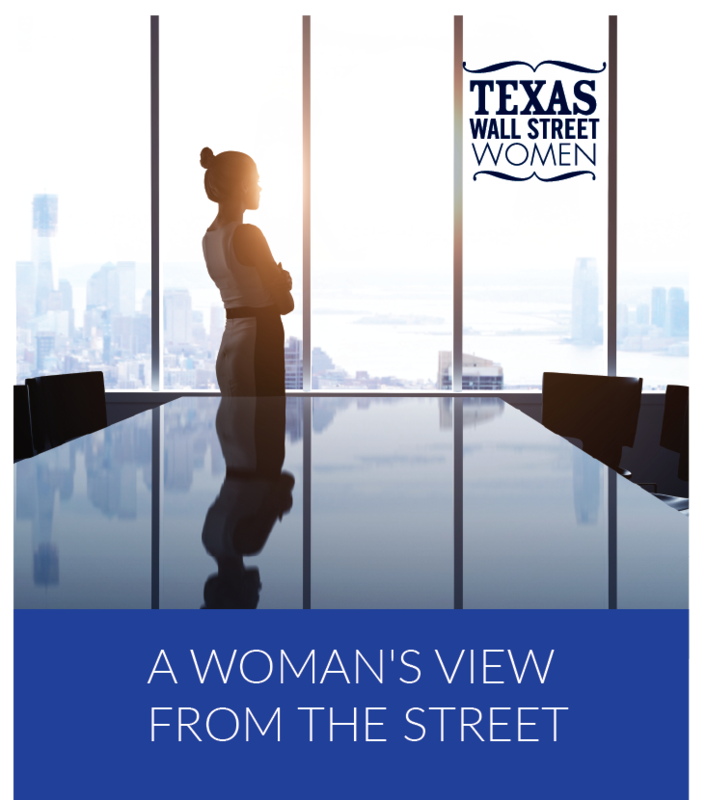 The Fort Worth Luncheon features a terrific panel and benefits the Young Women’s Leadership Academy of Fort Worth. We have a terrific group signed up so far, so grab your colleagues, friends and everyone you know and come out to support the Young Women’s Preparatory Network this week! With the holidays fast approaching, I find it easy to let my schedule get out of control with everything I need to accomplish before year end which is why this first email struck a chord. It seems that the first hour of the morning determines what the rest of your day will look like. The author, Ben Spall, has interviewed over 300 super successful folks and shares what he has learned. The full article can be found here. If you are looking for some holiday reading, Equality for Women = Prosperity for All is a worthwhile read. It explores the economic price we all pay for gender discrimination. When you think about it, would any company have 51% of its employees unproductively sitting on the sidelines? Details about the book can be found here. Great Britain celebrated Equal Pay Day on November 10th. The choice of date marked the day that women effectively begin working “for free” based on a pay gap of 13.7%. At the current rate of change, it will take nearly a century for that gap to close. The full article can be found here. Finally, from last week’s DealBook conference, business leaders, including Afsaneh Beschloss of Rock Creek share their best advice on what lead them to the break through moment in their careers. The full article can be found here. Calling all volunteers! We are looking for a few volunteers for our Fort Worth Luncheon on November 14th. 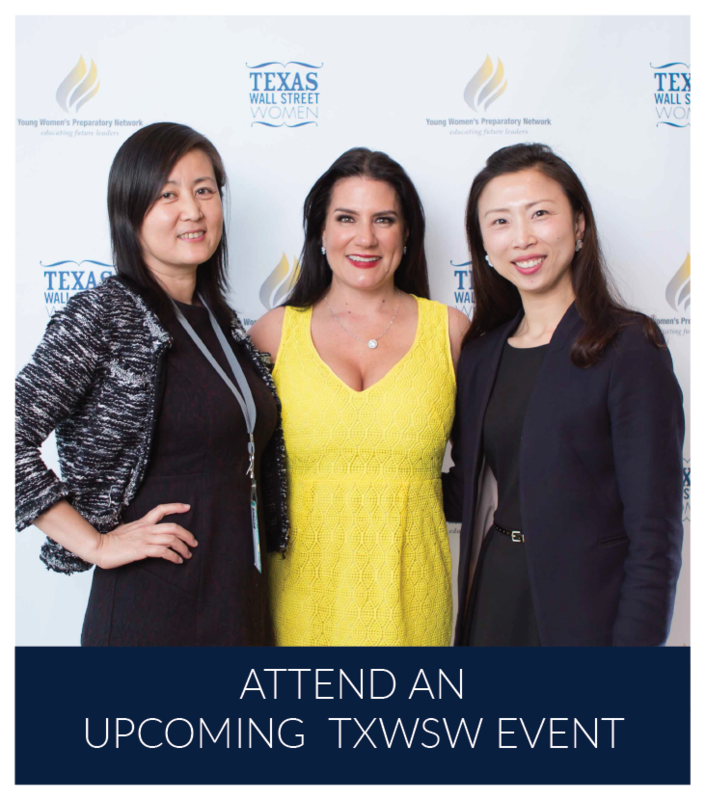 Please email developmentdirector@txwsw.com if you can help! Also, take a moment to register if you have not! I hope to see you there!